The ICOMOS (International Council for Monuments & Sites), an advisory body to UNESCO helps to sight and list structures all over the world to possess heritage value. 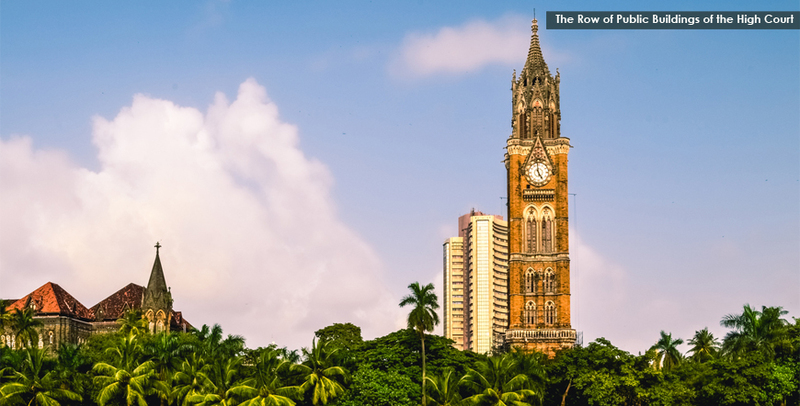 There are some marvelous structures in Mumbai which fall in the list of the UNESCO World Heritage site list and are noteworthy for their history, architecture and cultural artwork. 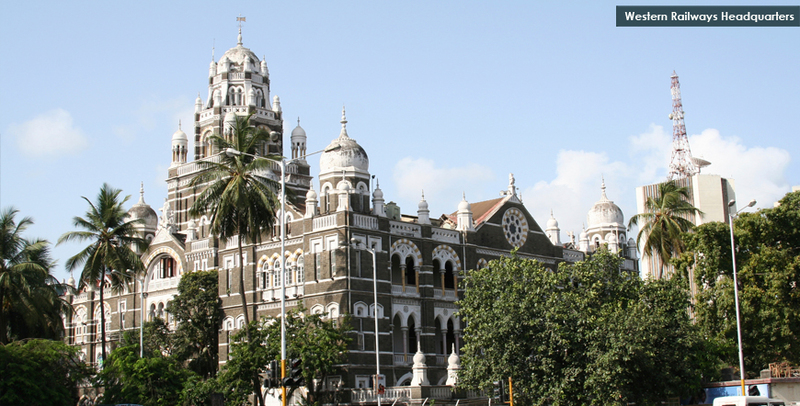 Most are located in the south of Mumbai, as historically, access to the city was only through the port there. 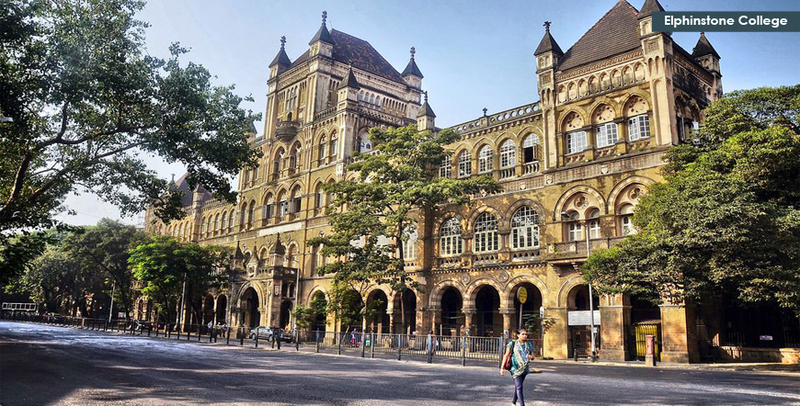 One can do a tour of these heritage structures in Mumbai capturing the beauty of these building! 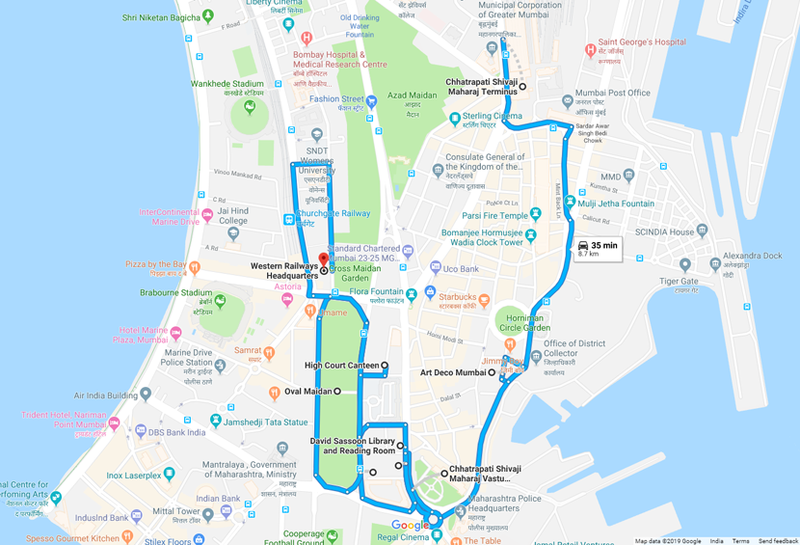 Begin the tour from Gateway of India & harbour to board the ferry for a 1 hour ride to the Elephanta Island, home to Elephanta Caves, a UNESCO World Heritage Site. 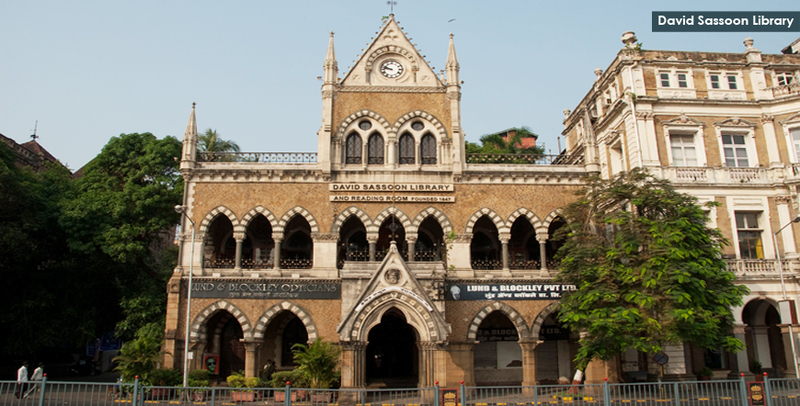 Upon return, absorb the spirit and excitement of Mumbai, India's commercial capital, at the Chhatrapati Shivaji Maharaj Terminus (CSMT) - an outstanding example of Victorian Gothic-Revival architecture in India, blended with themes deriving from Indian traditional architecture. The terminus was built over the course of 10 years, starting in 1878. 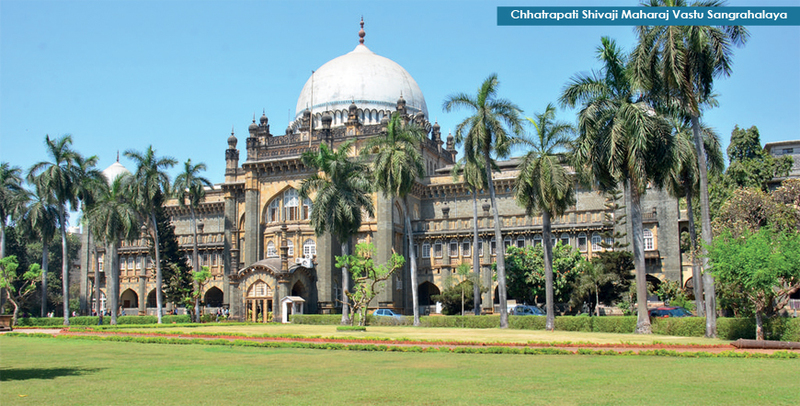 These structures have been considered among the collection of Victorian, Neo-Classical and Indo-Saracenic architecture. 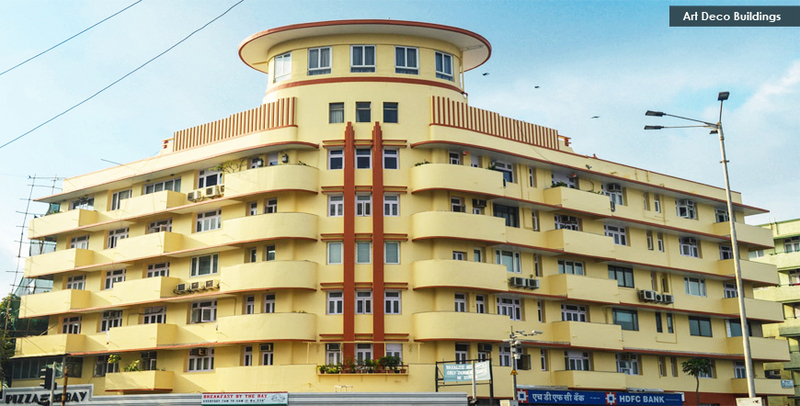 Residential buildings along Oval Maidan, around the Cricket Club of India and the first row of buildings along Marine Drive are part of the Art Deco buildings, as well as Regal and Eros Cinemas. English speaking guide * on request. Entrance fees (if any)/ camera fees as applicable. 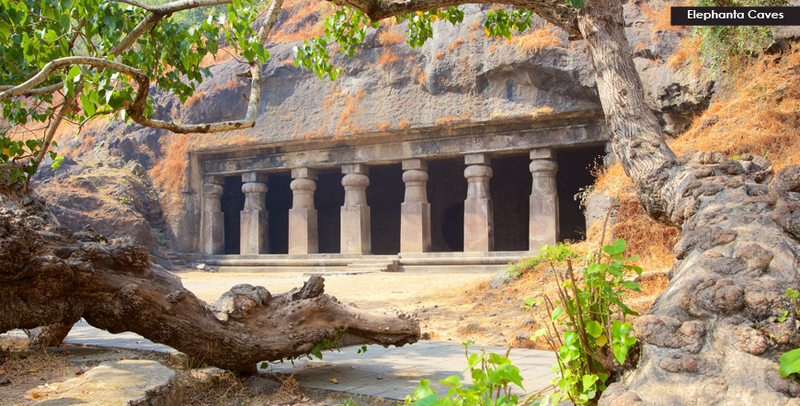 Explore the ancient rock-cut cave temples at the UNESCO World Heritage Site, Elephanta Caves. 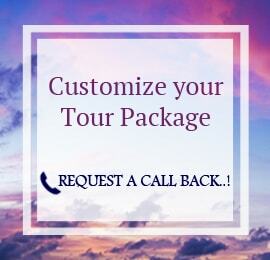 See monuments including the Chhatrapati Shivaji Terminus & Crawford Market. Take a long promenade to explore the Art Deco and Victorian styled architecture of heritage structures. Not recommended for pregnant women, tourists with back problems, heart complaints or other serious medical conditions. Beware of the monkeys that roam around near the caves. The caves are open on all days between 9.00 am to 5.00 pm except Mondays.